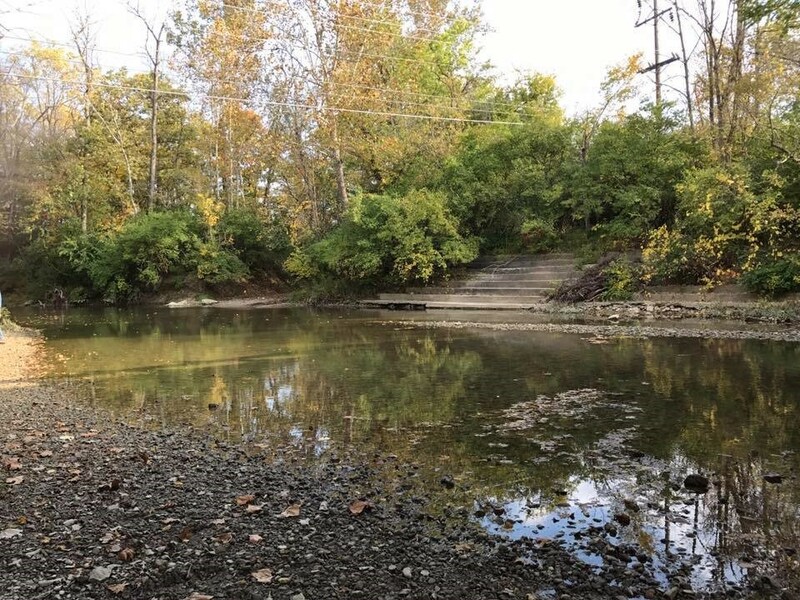 ﻿ Oxford Area Trails - Ohio. Find It Here. Over 30 years ago, an active group of residents came together and planned a network of trails to provide transportation and recreational opportunities to the residents of Oxford. In 2007, a second generation of Oxford residents took this vision one step further by organizing and raising funds for a plan that was added to the 2008 City Comprehensive Plan. Several decades in the making, this dream was realized in 2017 when Phase 1 of the Oxford Area Trails (OATs) was completed. 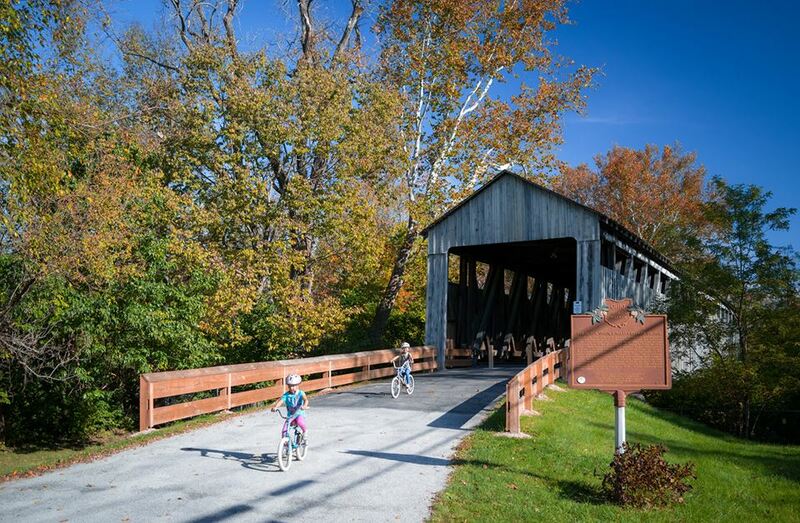 Located in the northeast section of town, this path connects historic Black Covered Bridge with some of Miami University's athletic facilities, winding all the way to Bonham Road near Leonard Howell Park. This ambitious and "can do" attitude instilled in the trail system over 30 years ago is still present today. Together with the OKI Regional Council of Governments and the city of Oxford, we are working hard to expand the trail network to other parts of the city. A few of the main access points are the Black Covered Bridge (5401 Corso Rd. ), the Leonard G. Howell Park (5094 Bonham Rd. ), and DeWitt Homestead Parking Lot (4824 Oxford Trenton Rd. ).